Written with the raw honesty and poignant insight that were the hallmarks of her acclaimed bestseller A Widow’s Story, an affecting and observant memoir of growing up from one of our finest and most beloved literary masters. 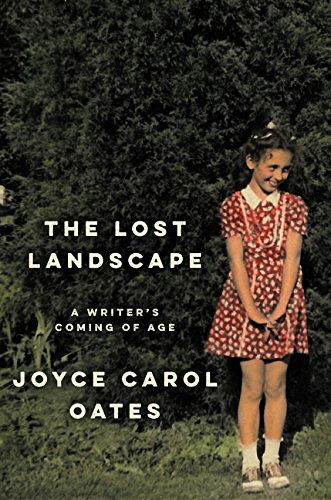 The Lost Landscape is Joyce Carol Oates’ vivid chronicle of her hardscrabble childhood in rural western New York State. From memories of her relatives, to those of a charming bond with a special red hen on her family farm; from her first friendships to her earliest experiences with death, The Lost Landscape is a powerful evocation of the romance of childhood, and its indelible influence on the woman and the writer she would become. In this exceptionally candid, moving, and richly reflective account, Oates explores the world through the eyes of her younger self, an imaginative girl eager to tell stories about the world and the people she meets. 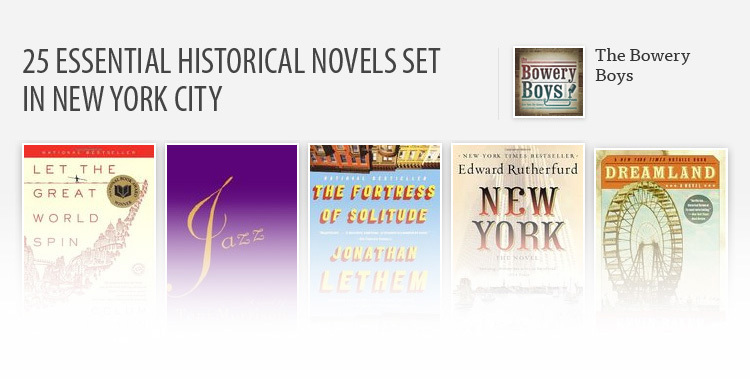 While reading Alice in Wonderland changed a young Joyce forever and inspired her to view life as a series of endless adventures, growing up on a farm taught her harsh lessons about sacrifice, hard work, and loss. With searing detail and an acutely perceptive eye, Oates renders her memories and emotions with exquisite precision, transporting us to a forgotten place and time—the lost landscape of her youth, reminding us of the forgotten landscapes of our own earliest lives.